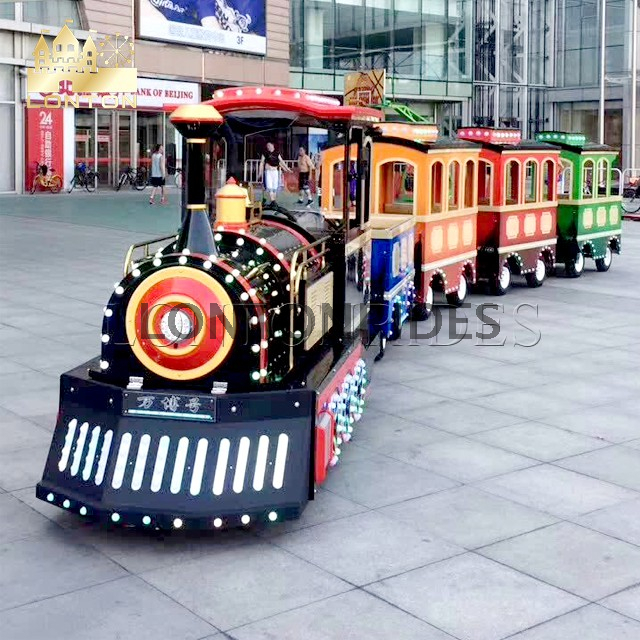 The train is an imitation of the regular train. 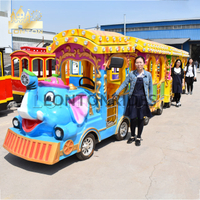 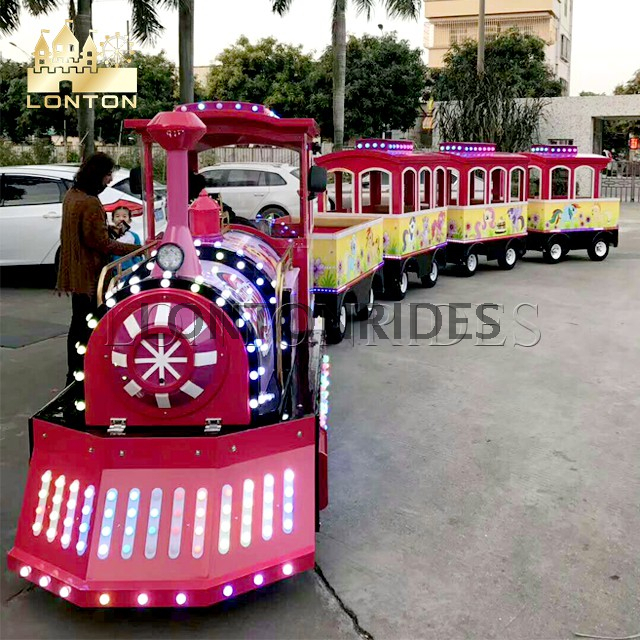 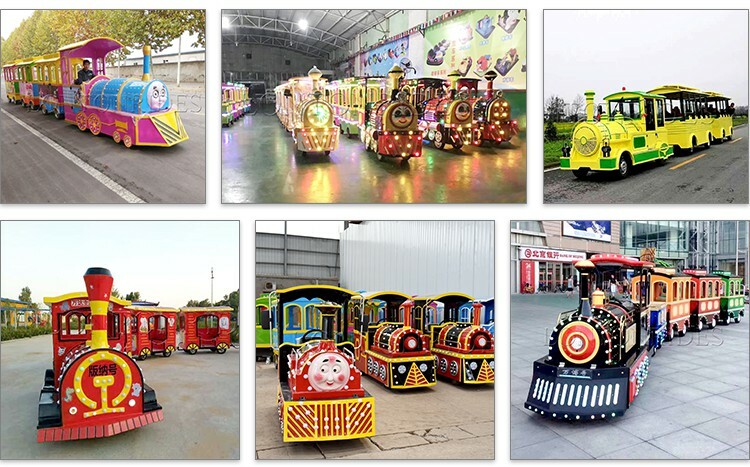 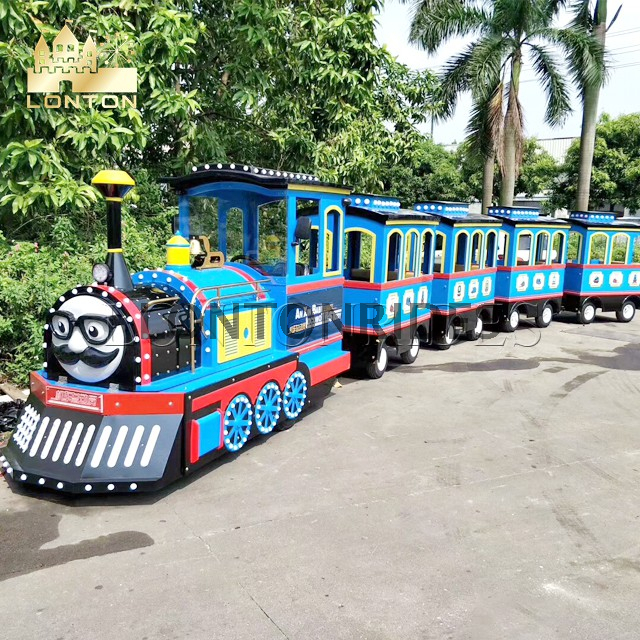 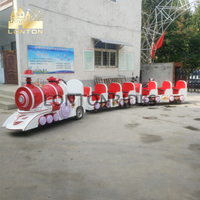 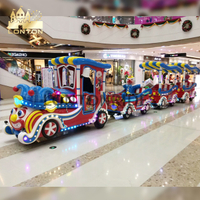 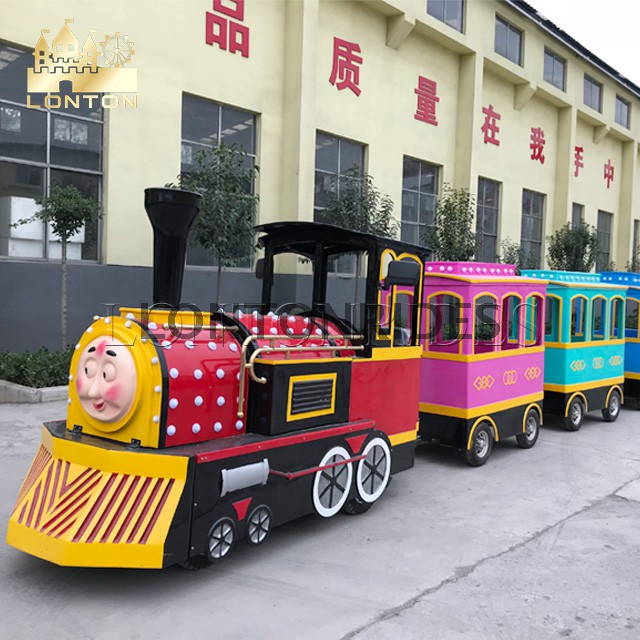 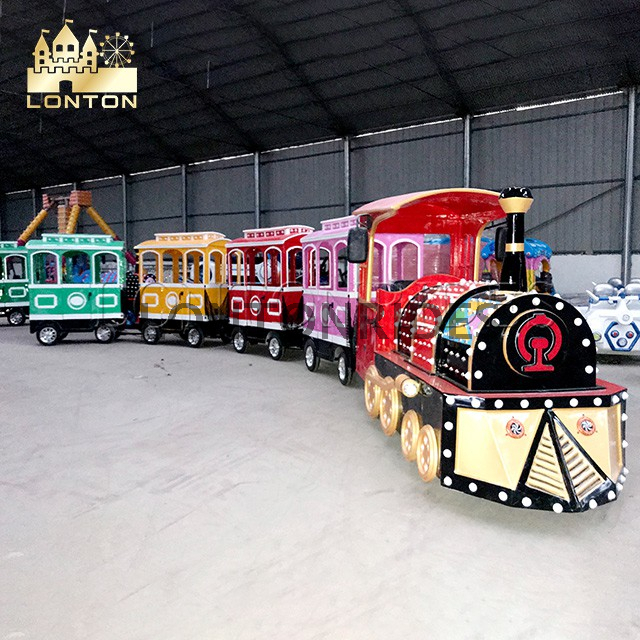 This trackless train can be called tourist train , amusement park train and so on . 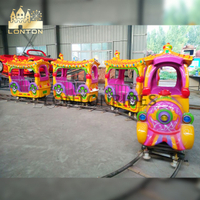 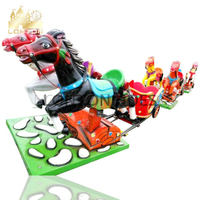 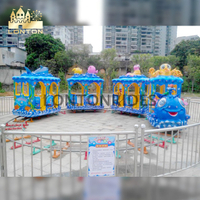 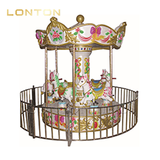 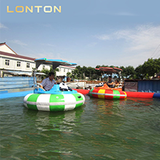 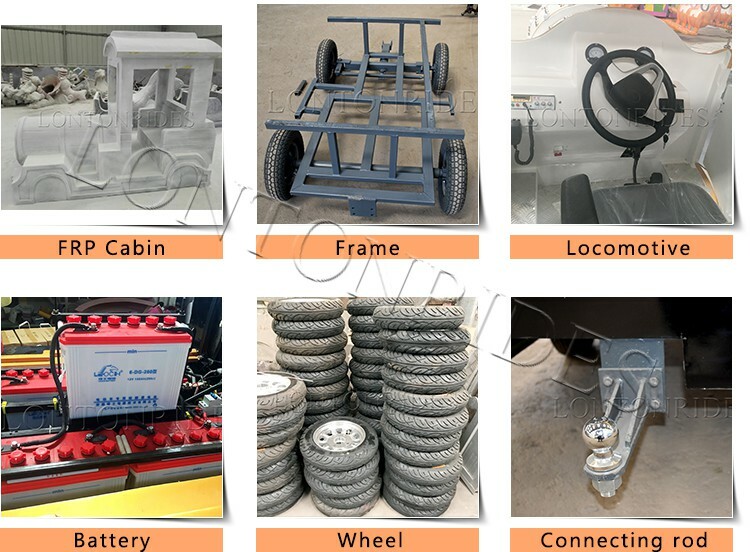 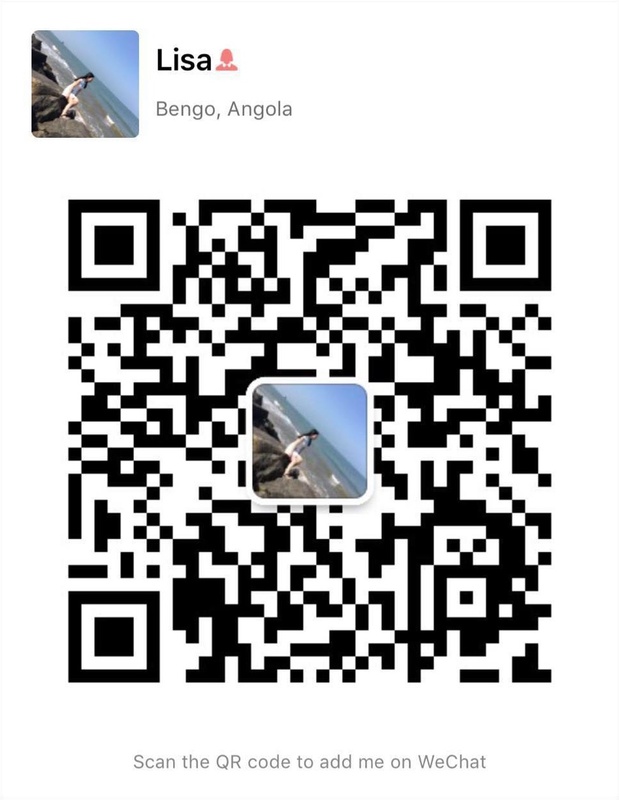 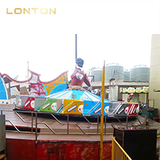 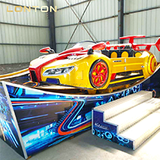 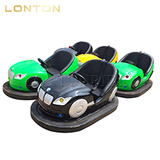 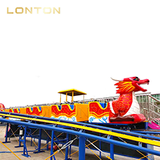 Can be used outdoor playground , theme park , amusement park ,etc. 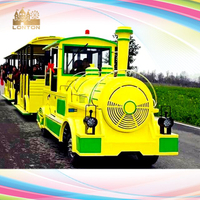 General it use cartoon or vintage theme as its locomotive in the front and is followed by a number of train carriages. 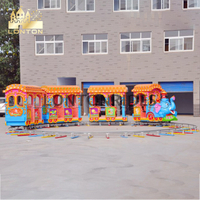 In the carriage, there is a seat for children to play. 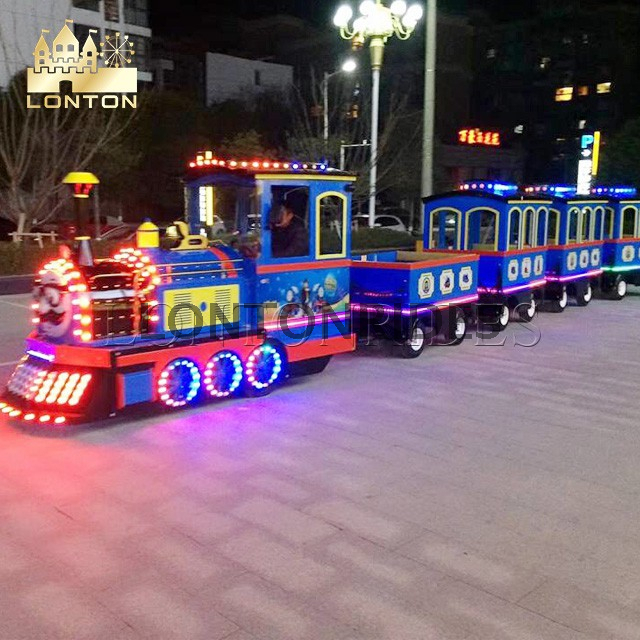 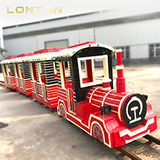 The Orbit is composed with galvanized steel, and the models of trains for kids and toddlers can be changed according to the requirements.